Ginseng is harvested from fresh water and several types are produced depending on the production method. 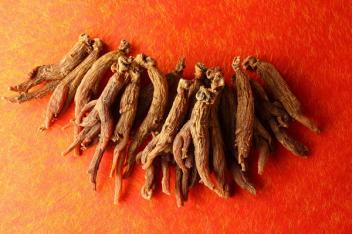 Red ginseng is highly regarded as a luxury item with tremendous saponin content. 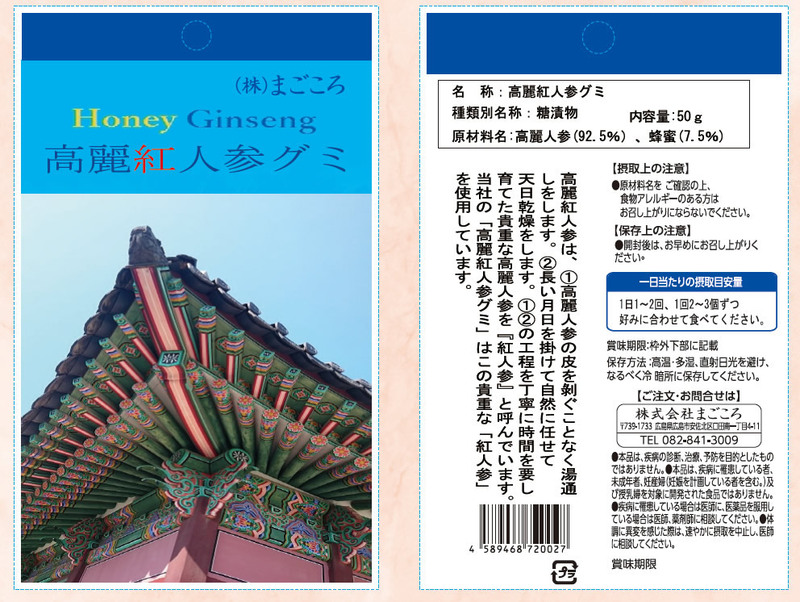 There are many enterprises that sell these products under the guise that they are using South Korean ginseng but in truth they are using inexpensive imitations that are not as healthy nor hygienic as the real thing. 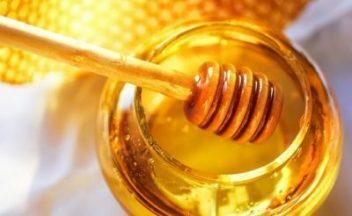 We at Magokoro are dedicated to giving you the best of the best. 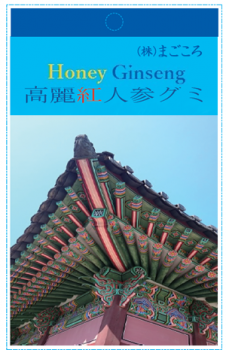 Magokoro’s Dried Honey Ginseng uses carefully selected 100% South Korean Red Ginseng soaked and nourished with healthy eating 【honey】 to create an easy to eat delicious, sweet snack.